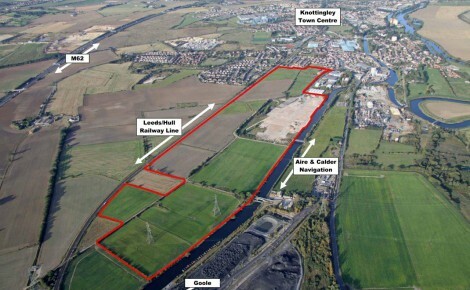 Knottingley East Regeneration is a 100 acre site located on the eastern fringes of Knottingley. It has been designated as a Special Policy Site by Wakefield Council. Part of the site is a former chemical works, which has been fully decommissioned by St. Pauls with plans underway to commence major site remediation and environmental improvement works in 2015. This will facilitate the development of a mixed use regeneration scheme incorporating energy, residential and employment uses. The site connects easily onto the national motorway network via Junctions 33 or 34 of the M62. 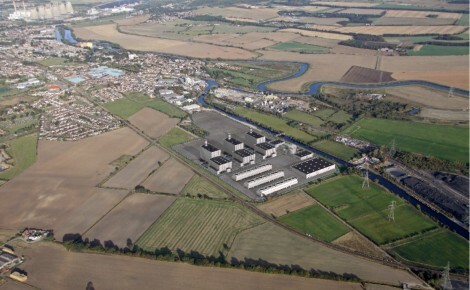 It also has direct access to the Aire and Calder Navigation – a freight navigable canal linking the site to the Humber Ports and the rest of the freight waterways in England. 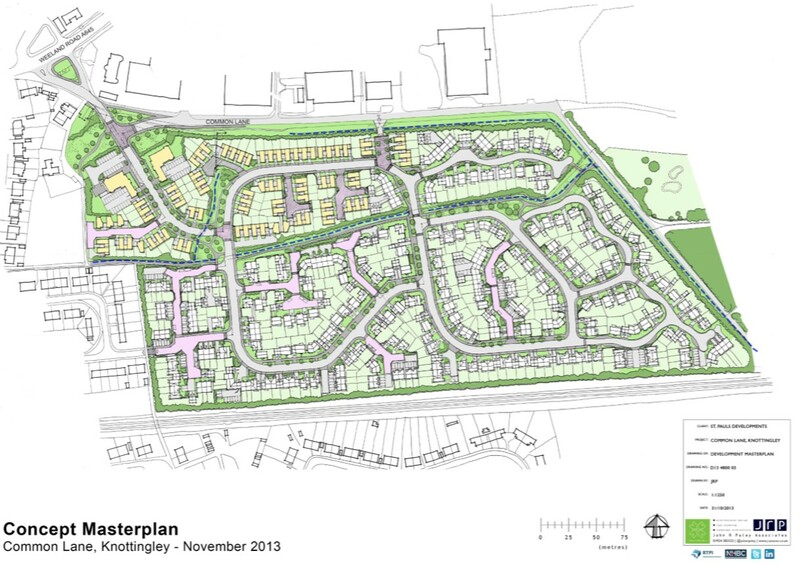 To the west of the special policy area, there are proposals to develop over 300 new homes as a natural urban extension to Knottingley. 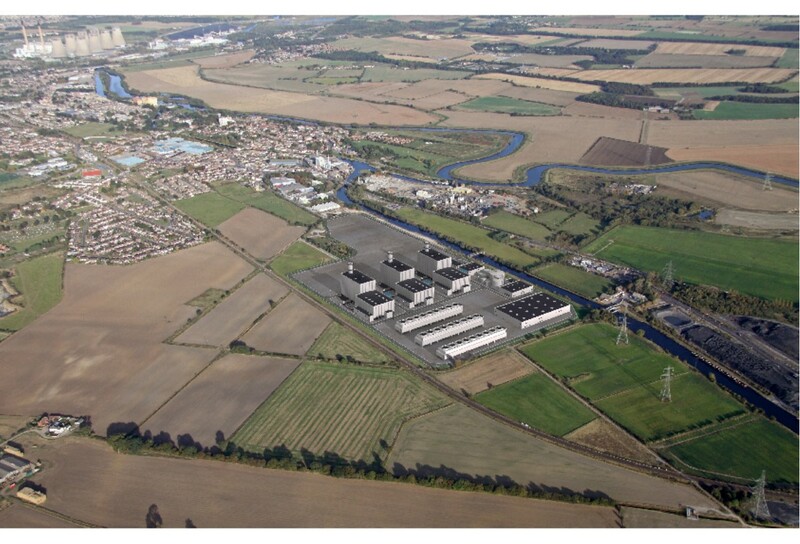 Separating the energy and residential schemes will be newly created wetland areas and new employment space targeted at occupiers that may benefit from heat re-use from the power station. 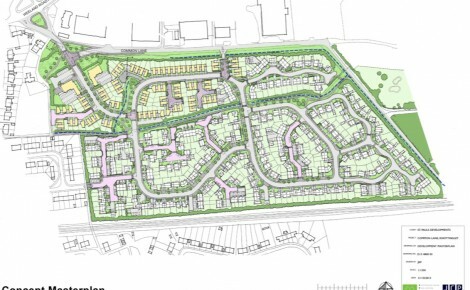 The site has planning allocation for 315 houses.